Today we are going to teach you how to activate, customize and schedule campaigns from your Commun.it dashboard. Join us and achieve your social media goals. As part of our educating users on social media, we are developing our learning center to include short tutorial videos about using Commun.it to achieve your social media goals! Hi! 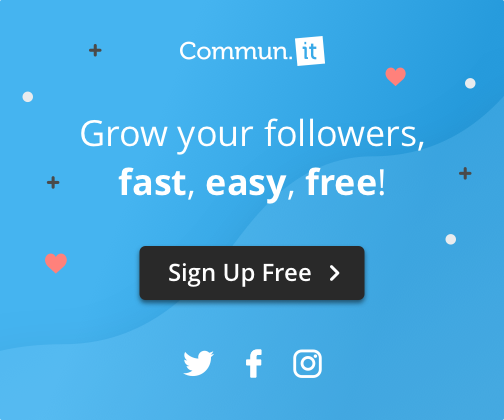 My Name is Charles, and welcome to the Commun.it Learning Center where we have videos and blogs to teach you about using commun.it to achieve your social media goals. Today we are going to teach you how to activate, customize and schedule campaigns from your Commun.it dashboard. You begin by clicking on the Commun.it Tab. From the Campaigns tab you can not only create a campaign, but monitor the number of tweets sent out, how many members are mentioned, and how many retweets are made. If you include a link in your campaign text, you will also be able to view the number of clicks made. This is highly valuable information for optimizing campaigns to what your community responds to! I have edited the example text, and replaced it with something I’ve written to go out to my twitter followers, privately. By removing the first portion of the text, this will now be sent as a reply/mention, and it will not be on my timeline, nor will it show up in another irrelevant user’s timeline. The link I’ve shared in this campaign is about Boosting your Twitter Engagement with Smart Automation. “@Nicole, thank you!” is a more private tweet so your homepage doesn’t get cluttered! You can scroll up and choose to have these tweets sent every day, or you can choose to have it go out on a specific day of the week. Scroll down, click save and your campaign is officially live.